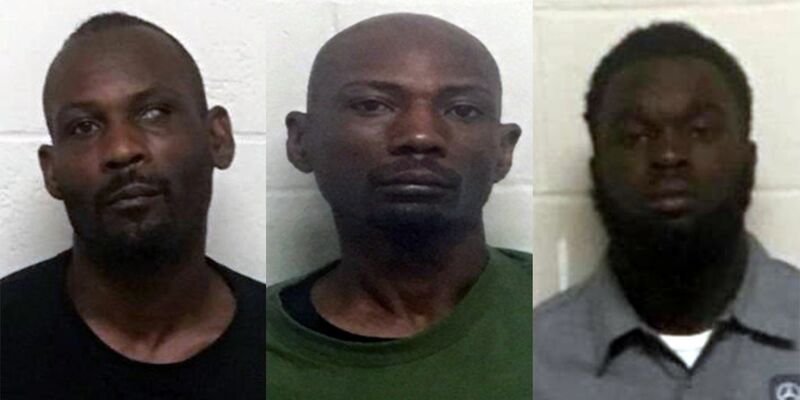 BATON ROUGE, LA April 17 2019 Three men have been arrested after a security guard was killed and another was injured early Saturday morning at a Baton Rouge nightclub. According to an early Sunday media release from the Baton Rouge Police Department, Joseph Louis Butler, 45, was arrested in connection to the shooting death that happened at Peyton’s Lounge on N Acadian Thruway West near Bogan Walk. Two more men were arrested in connection with the case on Monday, April 15. BRPD says Gerald Wayne Butler, 44, and Gerald Jerome Washington, 23, have both been arrested in connection with the shooting death of Deswin Harden, 37. They both face charges of first degree murder, attempted first degree murder, and illegal use of a weapon. 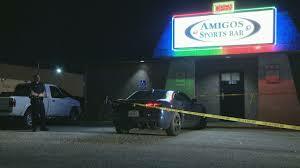 Police say Harden, a security guard at the club, was shot and killed while trying to break up a fight at the lounge. A second security guard, identified as a 48-year-old man, was also shot during the brawl. Police say his injuries are not life-threatening. Butler was booked into East Baton Rouge Parish Prison for first degree murder and attempted first degree murder.